Brenda and I braved the summer by reducing our air conditioner usage. We enjoyed some of the warm afternoons by the reservoir. We learned that the heat is more bearable when you're busy walking, talking and listening to music. As the days get cooler it's a time to count costs while considering creative ways to cut costs when entertaining the family. Here are a few for starters. While we are constantly on the look out for ways we can simplify and cut out needless costs we realize that there are times we owe it to ourselves to enjoy some quality entertainment, recreation and pampering. 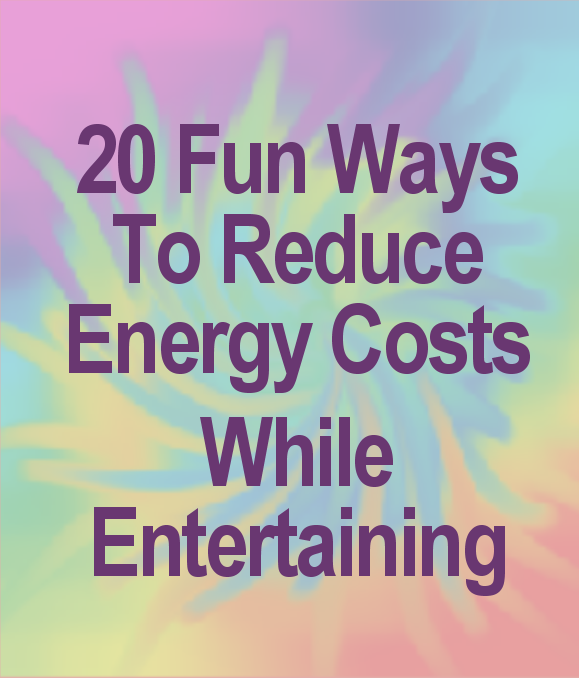 That said, the next budgeting task at hand is to estimate the cost of entertainment and recreation expenses when planning a family night or family reunion. Family reunion planning requires making and sticking to a practical budget. One of the most gratifying benefits is that you can finally put your experience and skills to work planning and organizing the event. When planning a family reunion during the fall and winter months allow your children to participate. Children can be given hands on training to create a budget list, calculate funds needed, maintain a ledger and roster and consider creative ways to increase funds in the reunion treasury. as said one of the best ways to increase funds is to cut back. 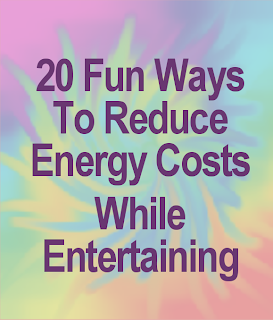 So how can you reduce costs and save funds when entertaining the family? Fimark's new Family Reunion Planner Social for Google users provides a ready made family reunion spreadsheet which lists invitees names and contact information, counts the number of households, RSVP status, estimates event costs and calculates event fees. It's a great way to keep track of T-shirt orders and survey results for each attendee. The spreadsheet is in Google docs format located on the Reunion Planner interface. You can create a short survey form with personalized survey questions and submit it via email to all invitees in Google file share and collect survey results as they are submitted in real time over the Google Drive network. The results are sent directly to your Google Docs family reunion spreadsheet. Read more here.